Barbara Barry has created an extensive collection of seating and occasional tables reflecting her signature style  simplicity of line and purity of form  combined with HBFs quality construction. Distinctive architectural features with a refined sense of modern elegance provide luxurious aesthetics for todays interiors. 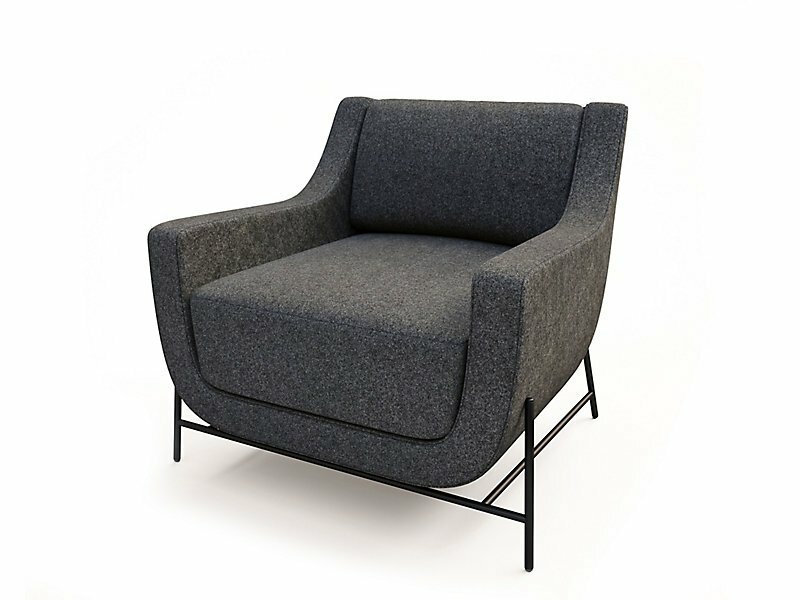 Embracing the supportive with architectural beauty; Ski represents Barrys contemporary vision at work, rendered in upholstery and brushed stainless steel.